What a treat we have in store for you. 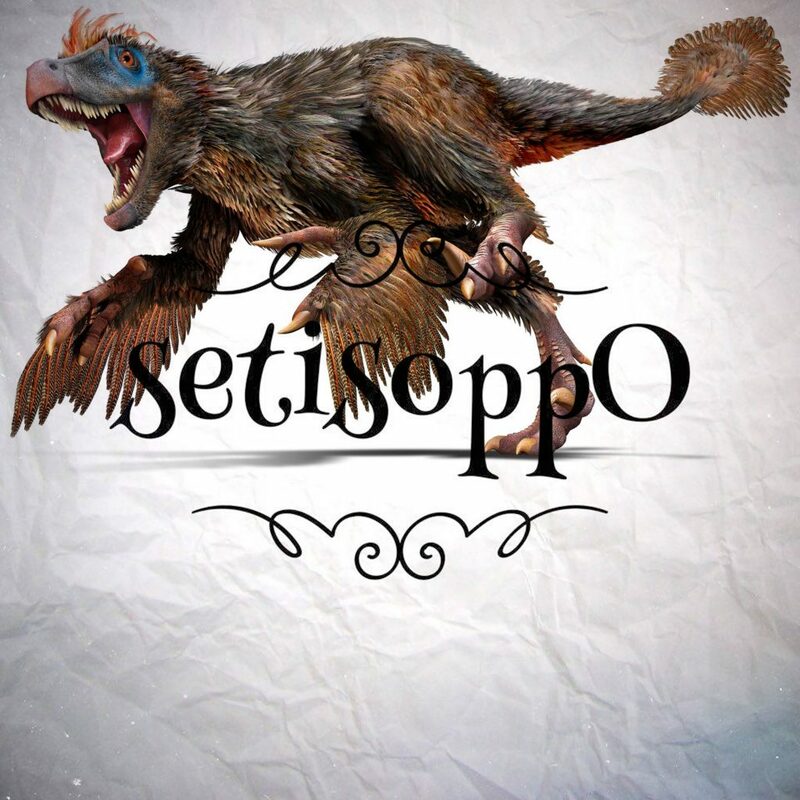 It’s setisoppO, the podcast of opposites. And this week, we wonder what’s the opposite of Mixed Martial Arts, nutritional labelling, and velociraptors. They look terrifying with feathers. Are we right? Or are we the opposite of right? Let us know, join in, tweet us, Facebook us, wave at us from a passing bus. But be sure to share the show, that’s the most helpful thing you can do if you enjoy it.